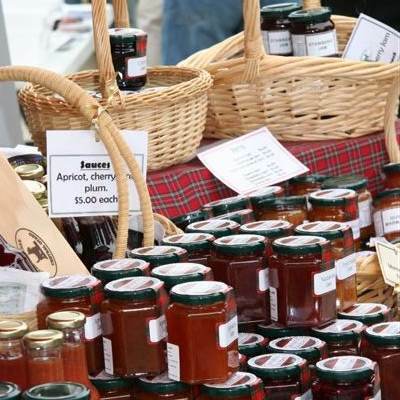 Visit the Cromwell Farmers’ and Craft Market within the Cromwell Heritage Precinct, where an excellent range of local and regional produce is available – direct from growers and producers – during our spring and summer growing season. Enjoy music and brunch foods and local, quality arts and crafts. When: every Sunday 9am to 1pm. Labour Weekend until Easter.